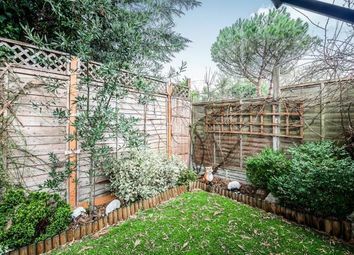 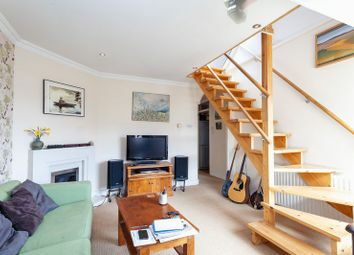 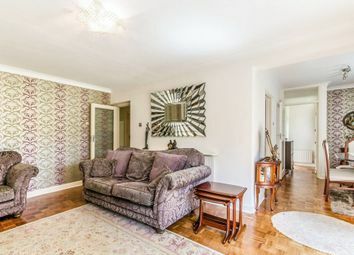 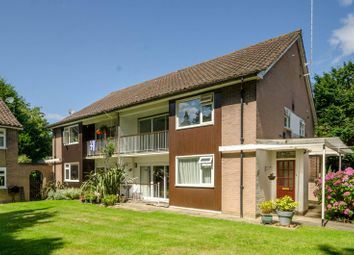 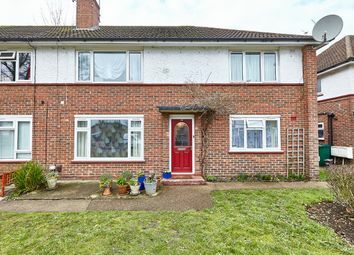 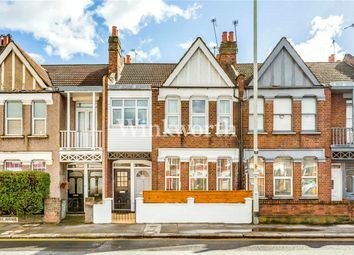 Essex Lodge comprises of a pair of purpose-built blocks with landscaped communal gardens situated on Colney Hatch Lane opposite the junction with Alexandra Park Road and only a short walk from the shops, bars and restaurants on Muswell Hill Broadway. 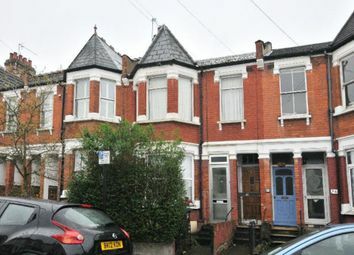 The flat is in the rear of the two blocks on the top (2nd) floor. 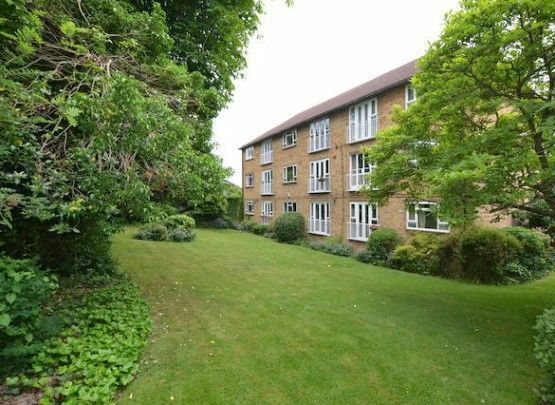 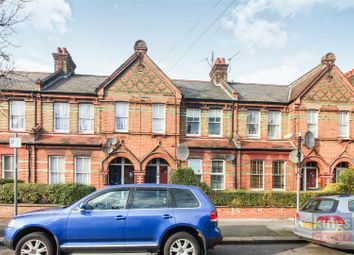 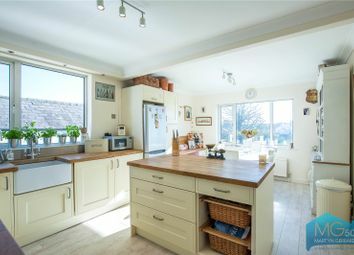 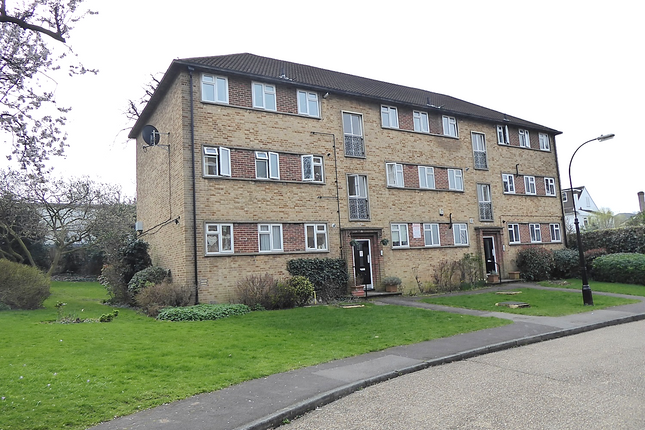 This delightful Two Double bedroomed apartment is on the second (top) floor and overlooks well maintained and attractive communal gardens and is in our opinion an ideal first time buyer, investment or buy to let purchase with Share Of Freehold, a Garage and Off street parking.